Spend an unforgettable evening with friends family or colleagues on Vulkana. Cruise the fjords of Tromsø and enjoy an excellent buffet or three course dinner, beautiful scenery and full access to our Arctic Spa facilities. This is a popular trip for a variety of occasions; christmas parties, anniversaries, a girl’s night out, reunion with the guys or a festive evening with family and friends. We welcome you on board with a refreshing aperitif in the ZenLounge.  Our host will introduce you to the history of Vulkana, the spa facilities and the basic steps of a fulfilling bath and sauna session. While the chef prepares your meal, the spa-facilities will be at your disposal. You will find towel, bathrobe and slippers on board. Circulate between the Hot Tub, the Finnish Sauna and the Steam Bath, and try a swim in the ocean to fully enjoy the arctic spa experience! Your dinner is served in our comfortable and intimate dining area. From here you can watch the chef putting the final touches on your meal. The rest of the evening can be spent on deck admiring the spectacular views of the mountains, the evening sky (often ablaze with northern lights,) trying your luck with one of our fishing rods, or relaxing in the ZenLounge in front of the fireplace. Larger groups can enjoy an evening with dinner and spa while the boat is moored at the pier. We can also offer this as a daytime or lunch-event with a lighter meal. Contact us for details and offer.